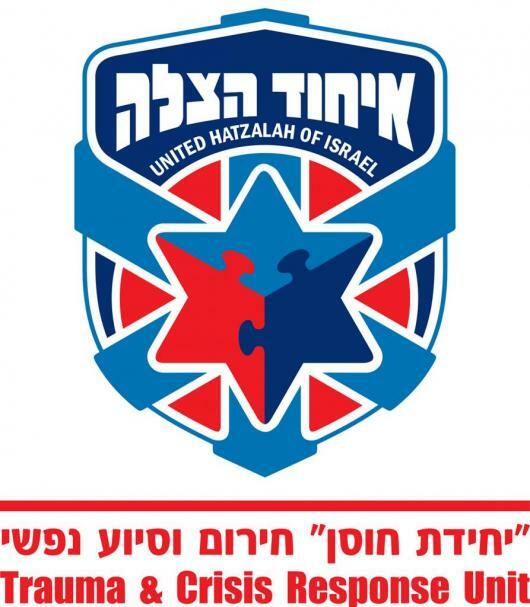 Join me in raising funds and awareness for United Hatzalah of Israel. 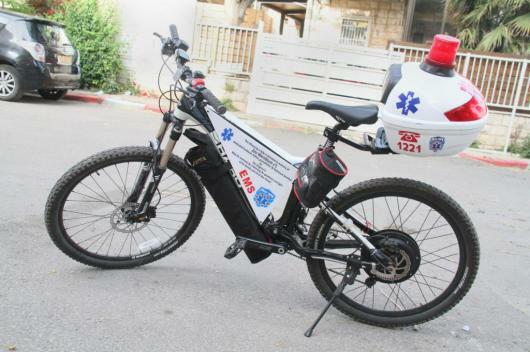 I am doing this In Recognition Of The United Hatzalah Trauma & Crisis Response Team, E-Bike Unit . My name is Avi Tenenbaum, a member of United Hatzalaha's new Trauma and Crisis Response Team. In my regular affairs I am a psychotherapist and I meet clients daily who struggle with anxiety, addiction, and other challenges. These meetings are arranged, of course, in advance. But then there's a different type of client that I meet as well, although neither the client or I know that we will meet together until ten minutes before we actually do. These meetings take place at any time of day or night. We meet free of charge, and neither of us know that its on our schedule for the day. Sometimes I meet these clients outside of restaurants riddled with bullets, next to mangled car wreckage, or next to a loved one after an unsuccessful CPR. These clients are the people I treat as part of the United Hatzalah Trauma & Crisis Response Unit. At any time of day or night I can get a call from the United Hatzalah dispatch center to help people in some of life's most horrific and ugliest moments. Helping a terrified or bereaved parent, victim of a terrorist attack or of other highly traumatic incidents, I drop whatever I am in middle of doing to show up at their side and offer my assistance. My special unit is called up to go to Israel's most tragic or traumatizing events. Where people run away from, we run into! People immediately after a highly traumatic event can be so overwhelmed that they lose touch with reality and enter a dazed and dreamy state called silent terror. Alternatively, they can become so hyperactivated with adrenaline that they become stuck in fight-or-flight mode and get trapped in doing ineffective repetitious things, as if they have become like a broken record. I currently have limited mobility, hoping one day to purchase a car. Until then, I need help reaching calls and am looking for partners to help me attain an E-Bike. With the E-Bike I can race quickly to all corners of my local section of Jerusalem and be there with the families and individuals that can use my help. The campaign cost includes an E-Bike, medical equipment & refill, maintanence costs, and insurance for it's operational lifetime-making it ready to race ahead and respond wherever needed! Will you partner with me to help me reach more calls? Please share this page on your social media network or email. We're ready to do more, we need your help! Keep up the great work Avi. You are an inspiration to all of us. Go go voltron Avi! No paypal? phhbt. Honorable work. Let's hope the need for it diminishes. The chosen team is proud to have you aboard. Guys! This is such an important campaign, spread the word! Am Yisrael Chai! May Hashem give you the speed and koach to take care of Klal Yisroel! Kol HaKavod Lecha, Avi! This is a HUGE thing, to have that unit, and I know from Nachum about not having proper transportation to Hatzalah calls. He now has a car in NYC to do it. I pray you are able to get your ebike very soon! More power to you, Avi. May Hashem keep you safe and healthy for many many productive years. Well done Avi! You are an inspiration to see in action!